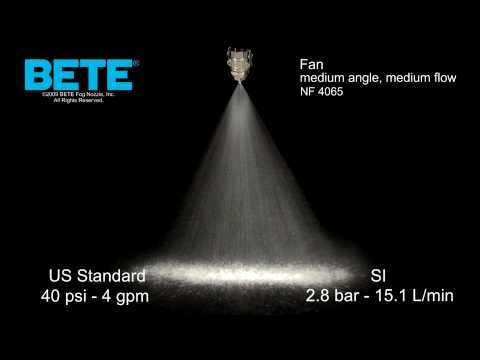 Creates a flat sheet of spray, with medium velocity and large drop size. 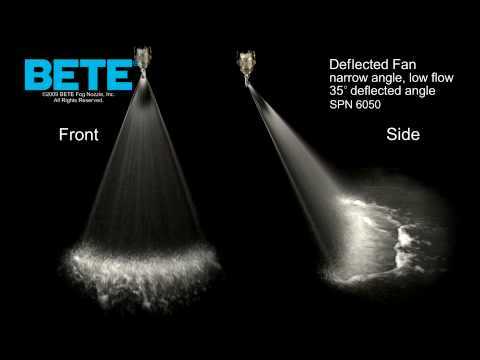 Spray pattern is offset from inlet of the nozzle. 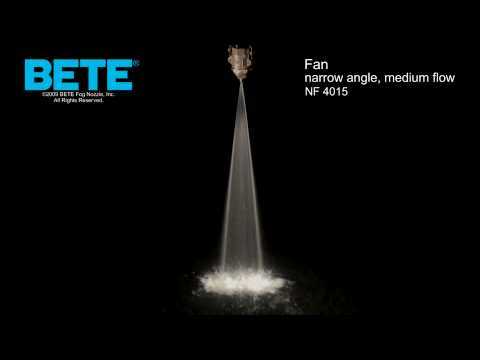 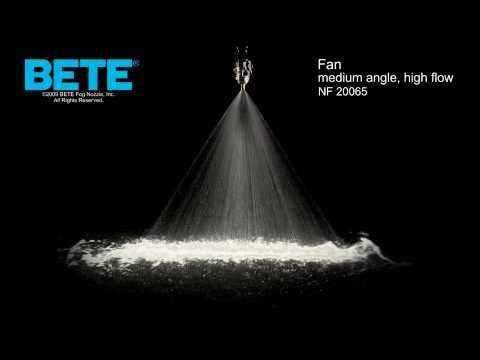 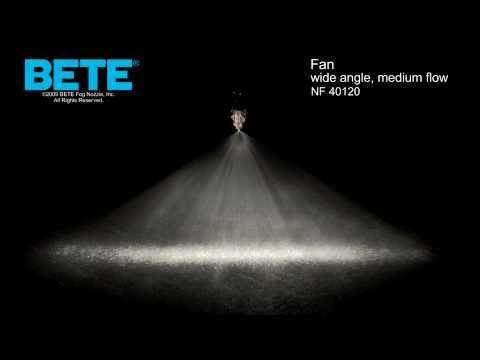 The FF produces a wider spray angle for greater coverage and higher impact sprays.